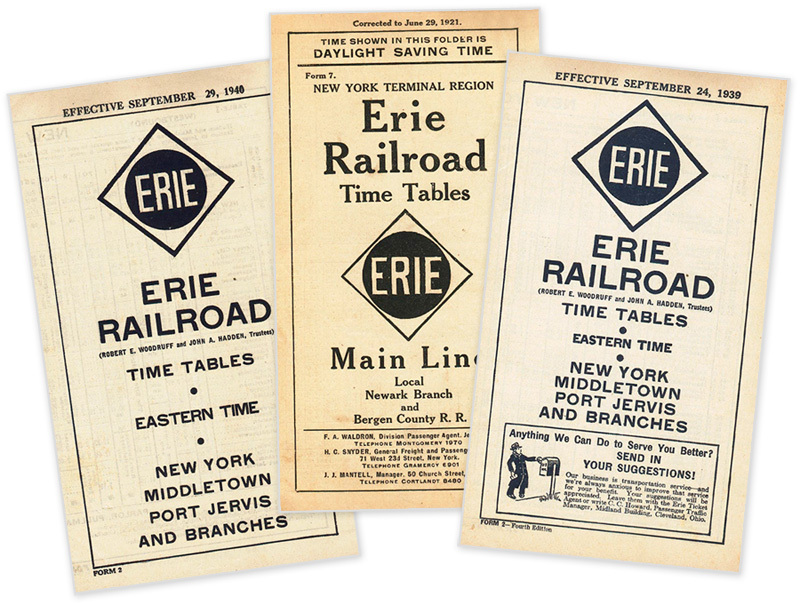 As our tour of the Port Jervis Line is coming to a close, I figured now would be an opportune time to post some more random artifacts from the Erie Railroad and the Port Jervis Line! 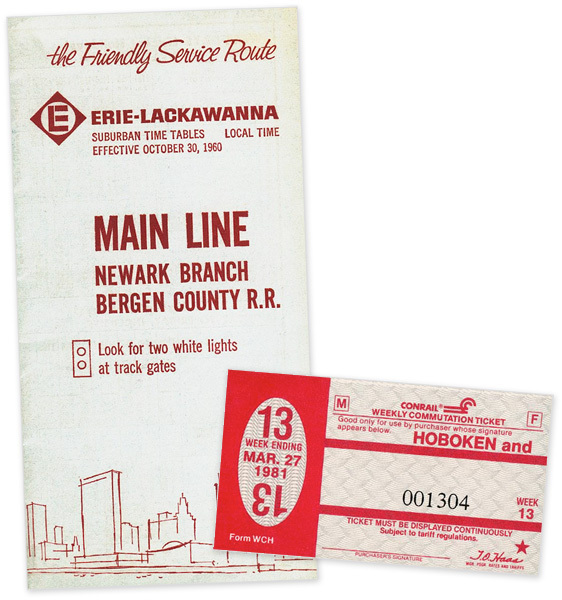 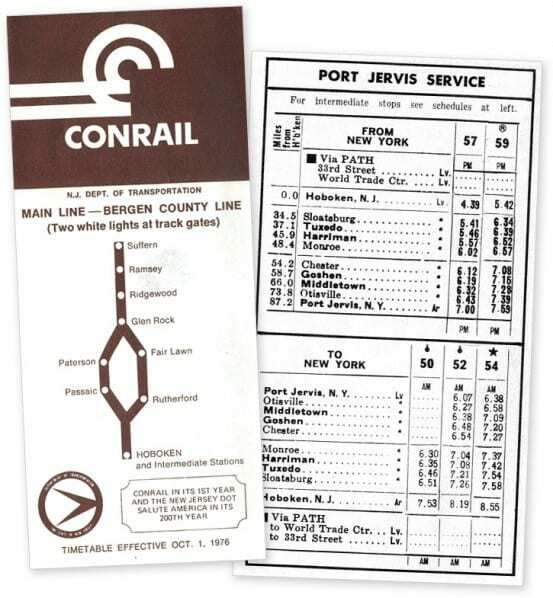 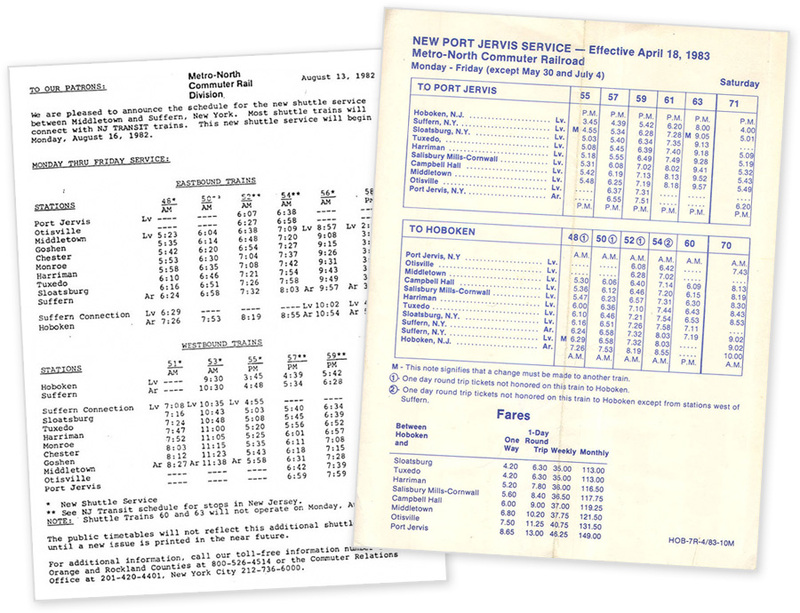 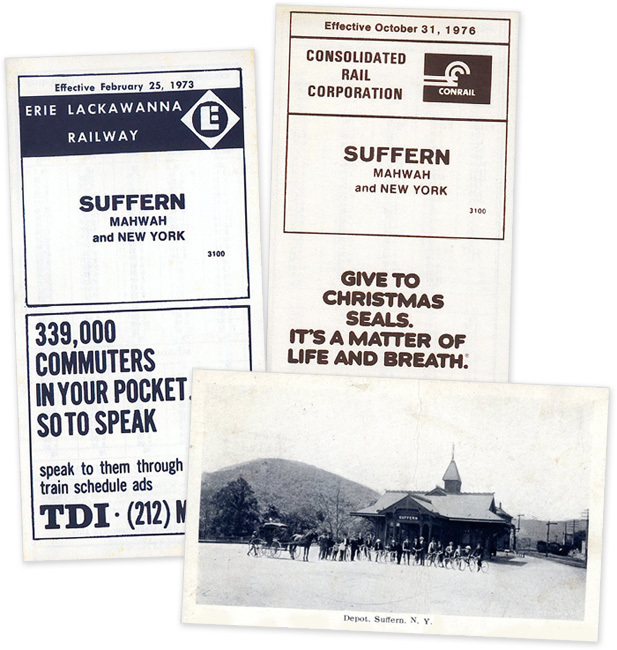 I’ve already posted a few timetables and such from the Port Jervis back when I introduced the line, and at tours of Suffern and Tuxedo. 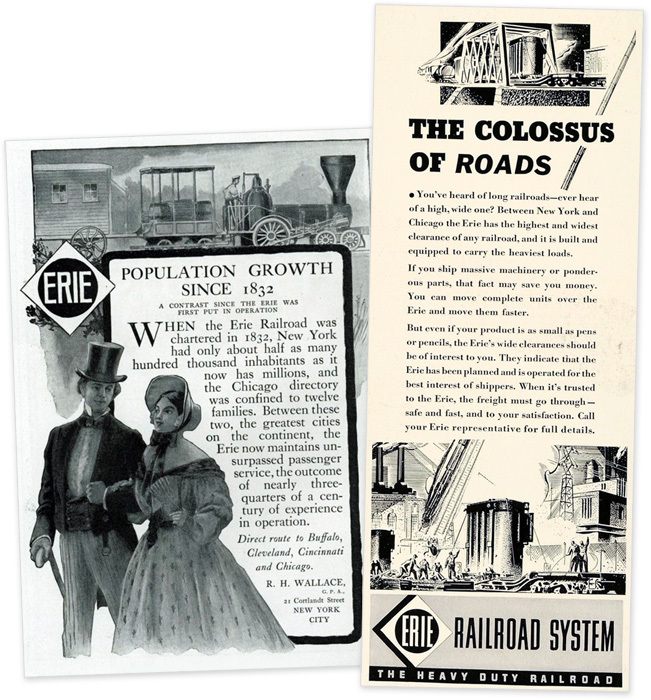 Since those posts, I’ve acquired (at least digital copies) of several other interesting things that I figured I’d share. 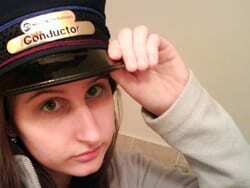 Thanks to the awesome Otto Vondrak, who just happens to own many of these items and shared them with me.